It’s no secret that Sweden has produced some of the finest pop acts in the world. From ABBA to Avicii, the country has a stellar track record when it comes to incredible music. 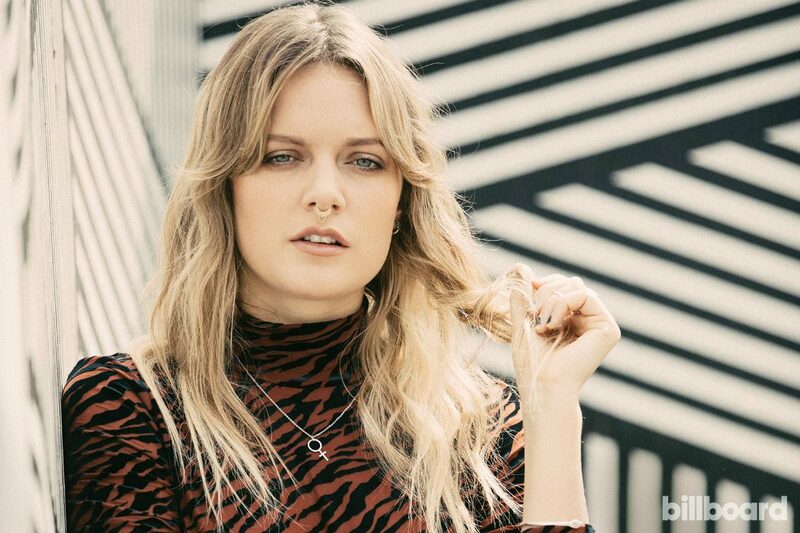 Enter Tove Lo – a powerhouse Swedish singer who has been making waves across the globe with her earnest, soul-bearing (and incredibly catchy) songwriting. Rising to fame with her 2014 debut album Queen Of The Clouds, which produced the infectious sleeper hit (Habits) Stay High, Tove would go on to release two further albums of intricately crafted hits, featuring her signature brand of complex autobiographical lyricism. Not content with just writing for herself, Tove has also collaborated with and written for other major recording artists, including Ellie Goulding’s Love Me Like You Do, which garnered Tove’s first Grammy nomination. A tour de force of creativity, Tove’s expressive style reflects her bold songwriting. Colourful prints and motifs are blended across playful fabrics to create looks as unapologetic as her music. Read on for a rundown of our favourite recent looks (including some seriously statement shades! 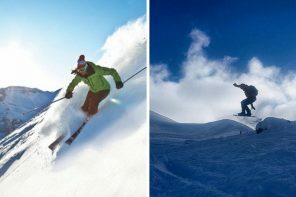 ), and how you can steal Tove’s style! We’re loving this retro look from Tove Lo. 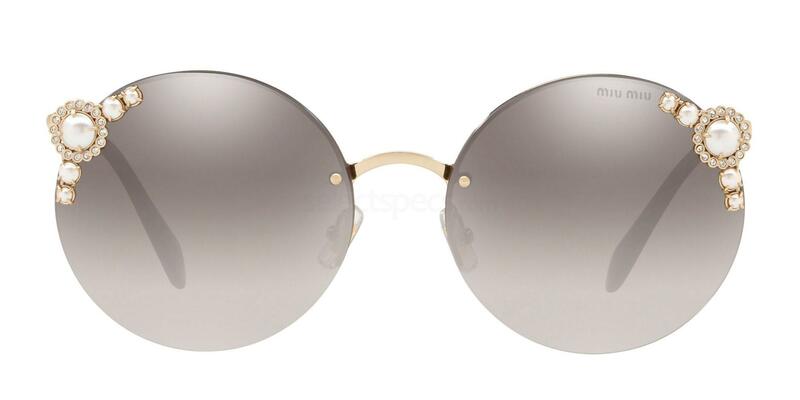 Channelling the 90s with her oversized round lenses set in a simple metallic frame, it’s an effortlessly cool look from the singer. Her shell pink leopard print mac raises the style stakes further, proving itself to be the perfect transitional piece between seasons. We think the Ray-Ban RB3592 are a great match for Lo’s circular frames. Grab them for your own touch of retro chic! 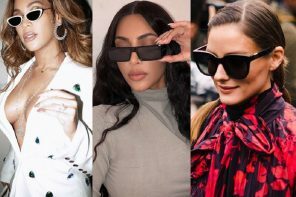 Tove Lo herself may not be wearing shades in the above snap, but we just couldn’t resist checking out friend and fellow singer/songwriter Charli XCX’s knockout eyewear! Taken at Glastonbury festival earlier this year, the jubilant shot sees both singers taking time to enjoy themselves off-stage. We’re loving Tove’s metallic rose gold coat and simple matching bracelets and rings – a statement look that works perfectly for the often rainy Glastonbury! Charli opts for a decidedly 90s vibe, wearing dark denim, silver hoops and a choker. Her rectangular frames are also giving us throwback feels, with their dark tint and edges. 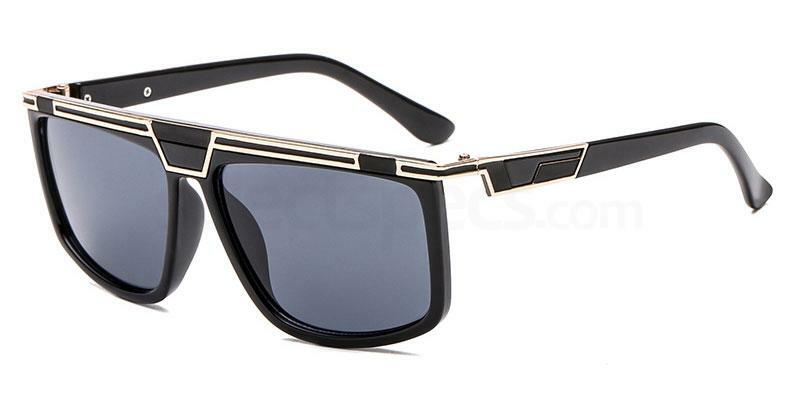 On the other hand, the ornate, decorative arms give the shades a modern twist. The Oxford 107S is a great match for the frames, with equally quirky arms and throwback shape. Grab them below to steal Charli’s style! We’re in love with this summery shot of Tove with friend (and one half of Icona Pop!) Caroline Hjelt. Wearing a bright pink tee featuring Kevin Bacon (which we want to steal for ourselves! ), tucked into mid-wash jeans, it’s a simple and playful look from the songwriter. Her glitzy round frames instantly evoke the bold stylings of (pop royalty) Elton John, and we can’t get enough of them! 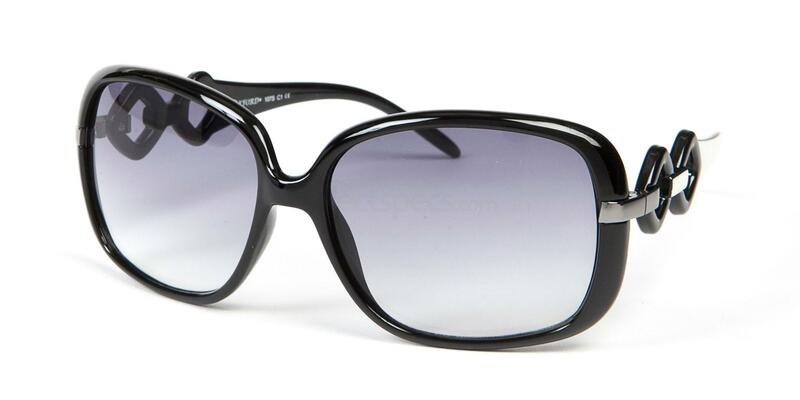 Statement shades are a great way to inject a touch of sparkle to any outfit, and the Miu Miu MU 52TS ticks every box. Grab them below for your own glamorous look! 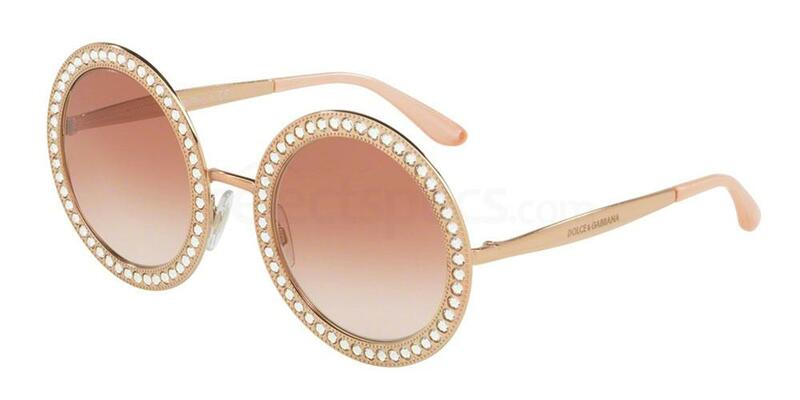 We can’t get enough of Caroline’s embellished shades here either! Contrasting Tove’s circular frames with her squared shape, Caroline is giving us serious glam rock vibes. Feeling creative? Why not grab our #totallook DW018 frames (which make for a perfect blank canvas) and embellish them yourself for your own sparkly shades! It’s all about the classic summertime shapes in the sunny shot above. Snapped in Vegas with Sofia Saven, Tove rocks a monochrome bikini and seriously cool septum piercing for an effortless warm-weather winner. The singer’s shades are a classic wayfarer shape, perfect for any summer look. 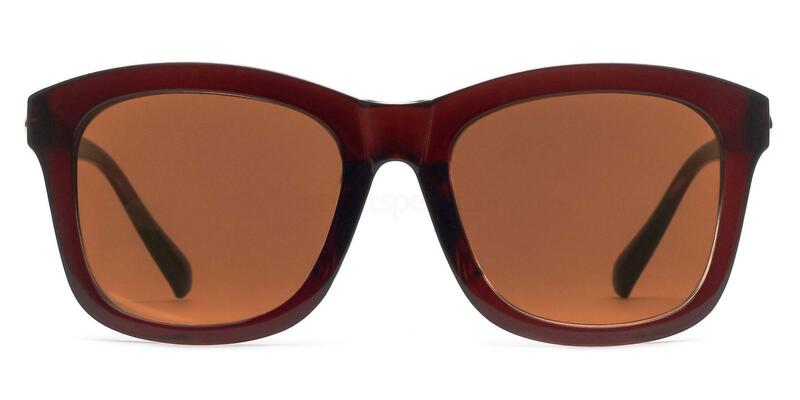 We think the Oliver Peoples OV5297SU L.A COEN SUN make a fantastic match with it’s slightly more rounded take on the typical wayfarer design. Snap it up below for a new summer wardrobe staple! It’s official – Tove Lo has the most stylish friends in the world. We’re in love with Sofia’s oversized square shades above. Featuring classic tortoiseshell frames, they’re an effortlessly cool addition to her ‘dope’ look! The Savannah J2310 is the perfect frame for the job and remains one of our most popular lines (for good reason!). It’s a simple design with cute detailing (like a touch of gold on the arms) add up to a bona fide winner. Grab them below! Tove is seen enjoying a popsicle in the above shot with celebrity make up artist Colby Smith (and making us miss the warmer weather too!). 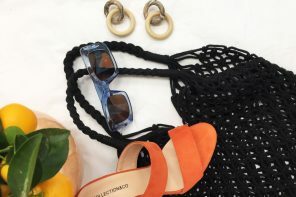 It’s all about the killer accessories in the summery shot, with both friends adorning a pair of killer statement shades. Tove keeps things bright and bold with her round orange frames, adding a pop of colour to look (and matching her popsicle perfectly!). 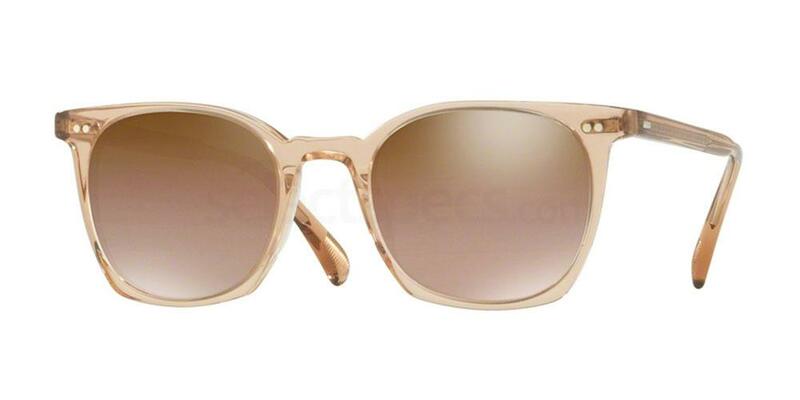 The Dolce & Gabbana DG2170B are a great match for that burst of colour (and an added touch of sparkle!). Grab them below to steal Tove’s style! 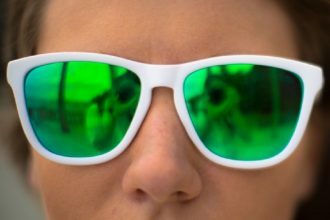 We’re loving the high summer tint on Colby’s lenses. 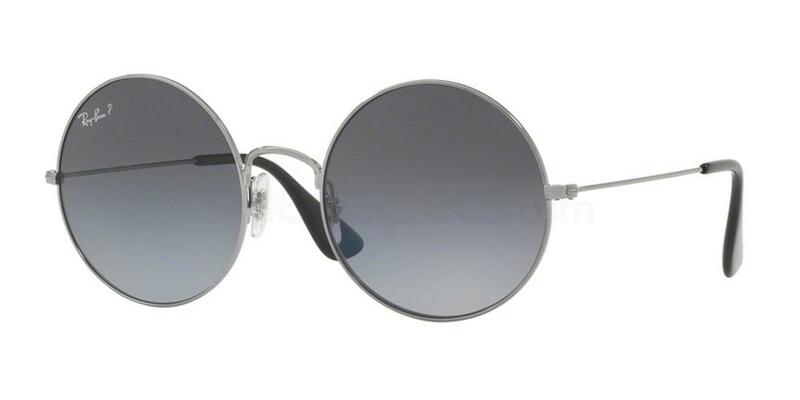 Round frames are also bang on trend right now, and show no sign of letting up! 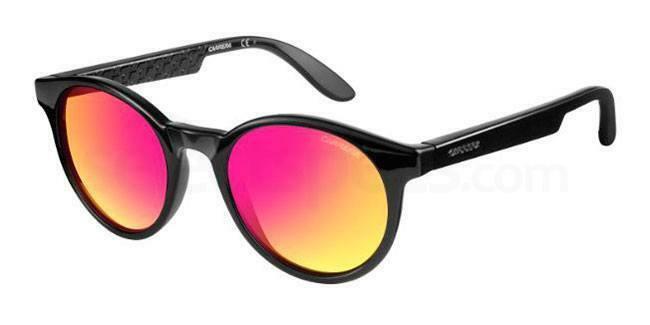 Try the Carrera CARRERA 5029/S to add a pop of summer colour to any outfit. Previous articleAlissa Violet’s Coolest Sunglasses of 2017!